On January 11, 2001, our family suffered a tragedy that forever changed all of our lives. 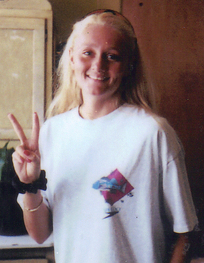 Michelle R. Gifford: Our daughter, sister, mother and friend, was murdered by her husband with her two little girls listening and experiencing the horrific event of that night. Through the tragedy of loss, The Wild Heart Association was born. The Mission of the Wild Heart Association is to “shatter the silence” of domestic violence by raising public awareness and funds to support victims and programs. Our focus is on education, prevention, and stopping the cycle of domestic violence. We are committed to connecting the pieces through an established network to relay programs and services to enhance efforts against abuse in our communities. Wild Heart was born to make sure no one walks alone! 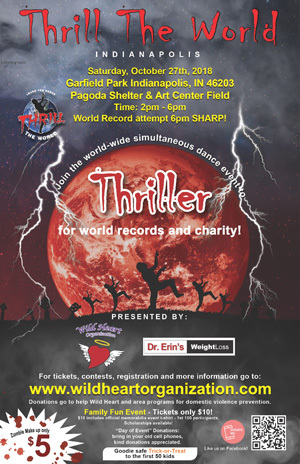 Thrill The World is friends, families and other local residents who each year?join?together with thousands of people around the globe to celebrate unity, collaboration, & peace by simultaneously dancing to Michael Jackson?s? ?Thriller?! But?Thrill The World is more than just dancing to a 6 minute song. ?This is a?global community project that is inspiring others to break down barriers, connect with people of all religions, race, political and economic persuasions, contribute to helping humanity, encourage environmental stewardship and motivate people to step up as leaders, visionaries, and creators. Want to be a sponsor? Click for Sponsor packet. A simple hug and kiss we always embraced. That?s the being of our Wild Heart. Please take a few moments to check out the Wild Heart Association online store. 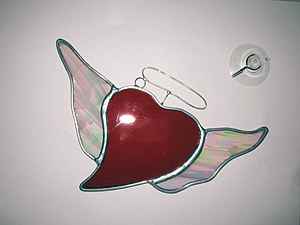 Help show your support by purchasing items with the Wild Heart flying heart logo. All proceeds go towards Wild Heart Association. 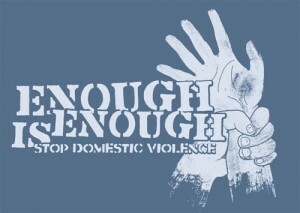 Your donation to Wild Heart Association helps us to realize our goal of a world without domestic violence. We work as a not-for-profit organization utilizing each contribution to help those in need. Your donation to Wild Heart Association goes directly towards our work to extract innocent women and children from dangerous situations.